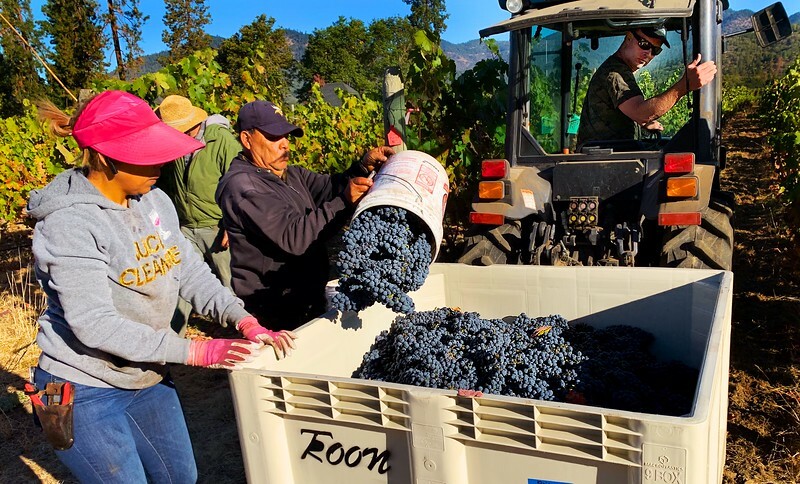 Proprietor Bryan White drives tractor as the crew picks block 11 tinta roriz. 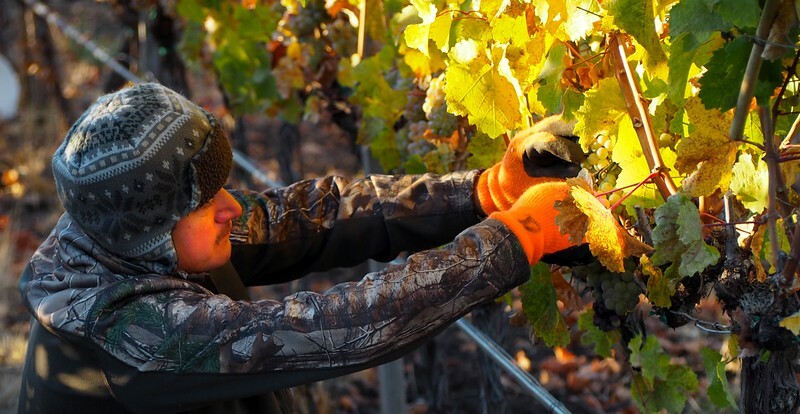 Vineyard manager Adan Cortes picks vermentino on a cold morning in block 11. 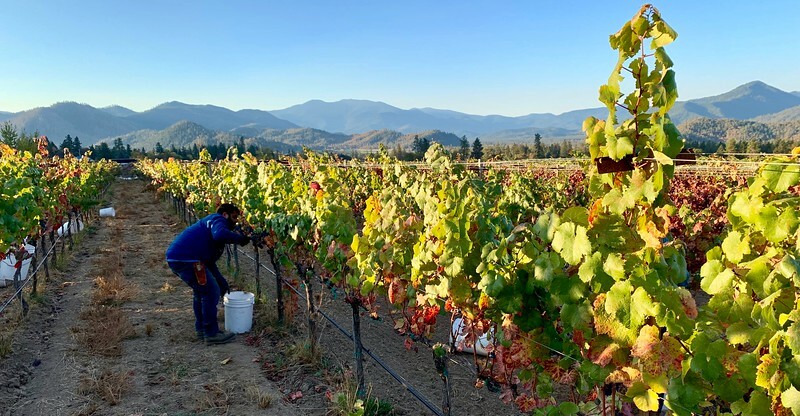 The crew picks block 11 vermentino as the sun breaks over the Siskiyou Mountains at Troon Vineyard in Oregon's Applegate Valley. 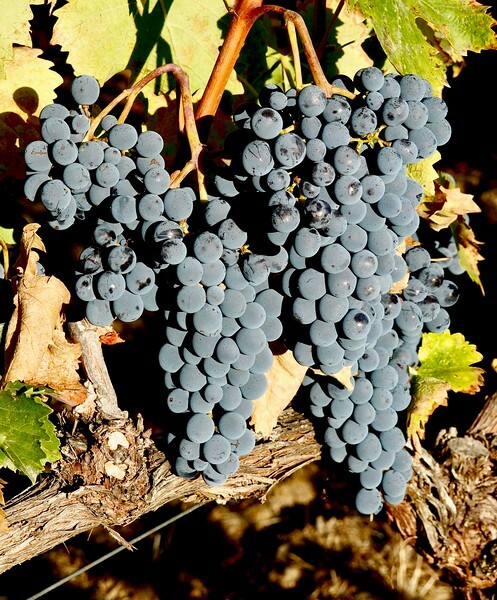 Vineyard manager Adan Cortes picks tannat in block 7. 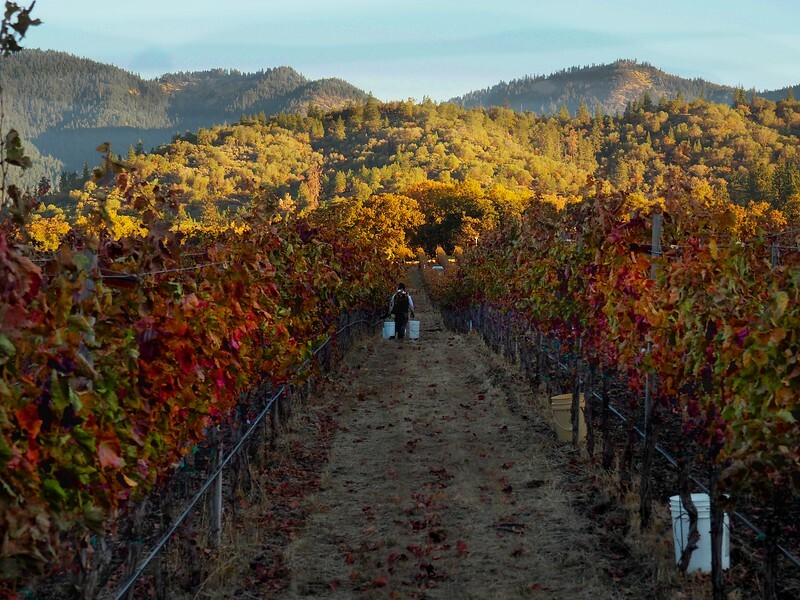 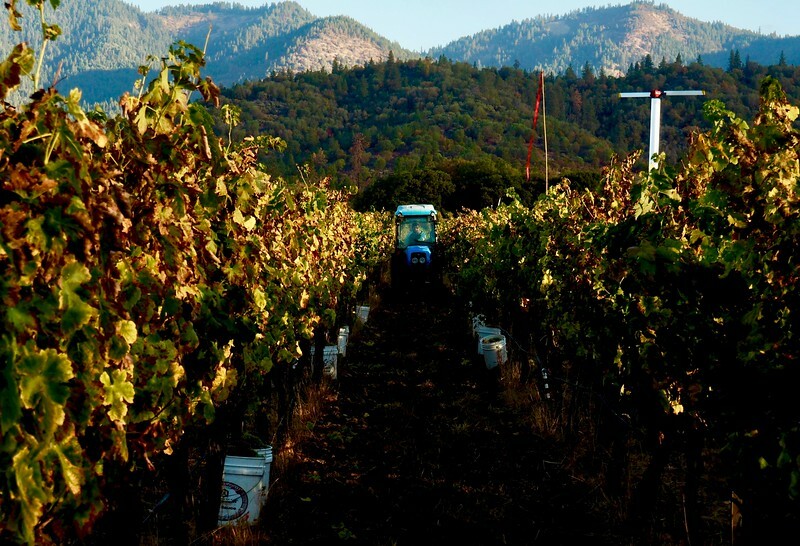 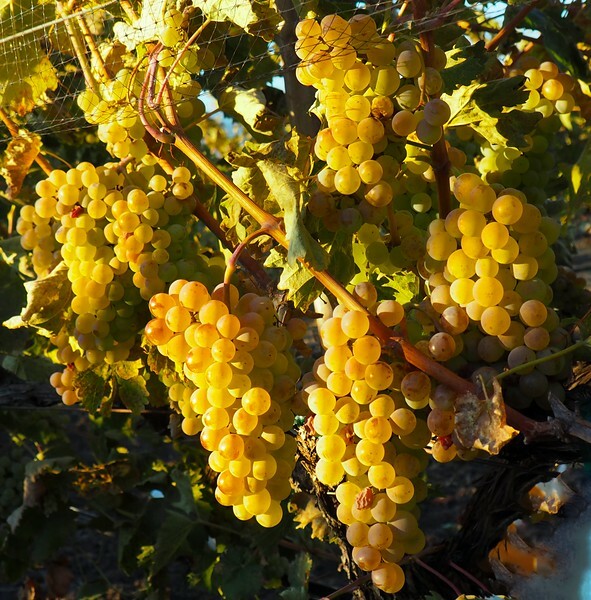 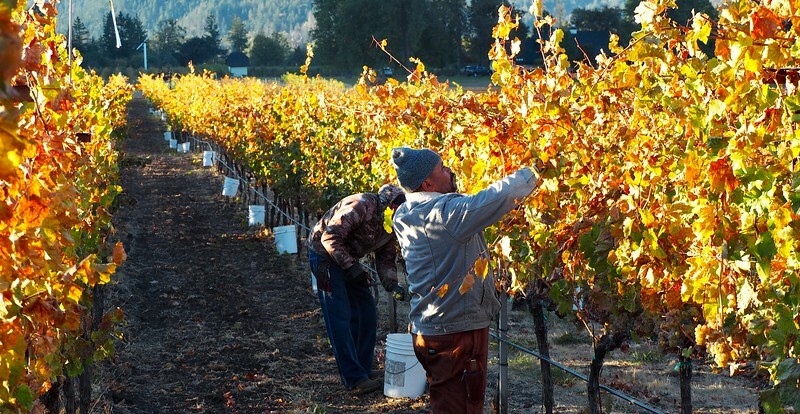 The Applegate Valley at Troon Vineyards could not be more beautiful than it is during harvest.